South Africa’s road and rail infrastructure is essential to transport goods and people and, therefore, impacts significantly on the economy. The country is investing heavily in improving the state of its road and rail network, as well as its rail infrastructure, as it has been declining for several years. Several multimillion-rand national and provincial road construction and upgrade projects are under way, with others to follow. 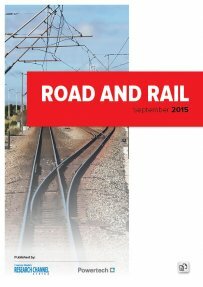 Creamer Media’s Road and Rail 2015 report examines South Africa’s road and rail transport system, with particular focus on the size and state of the country’s road and rail infrastructure and network, the funding and maintenance of these respective networks, and efforts to move road freight back onto rail. Published on: 02 September 2015.